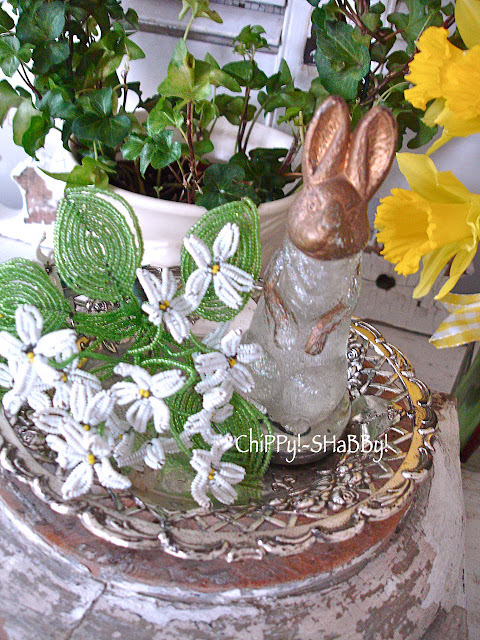 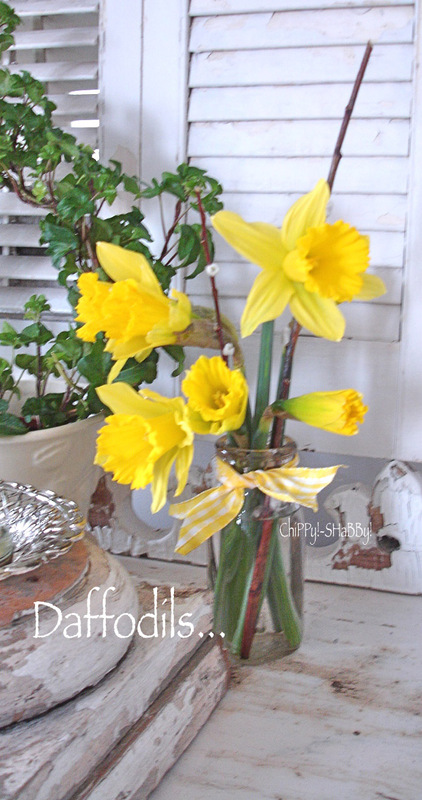 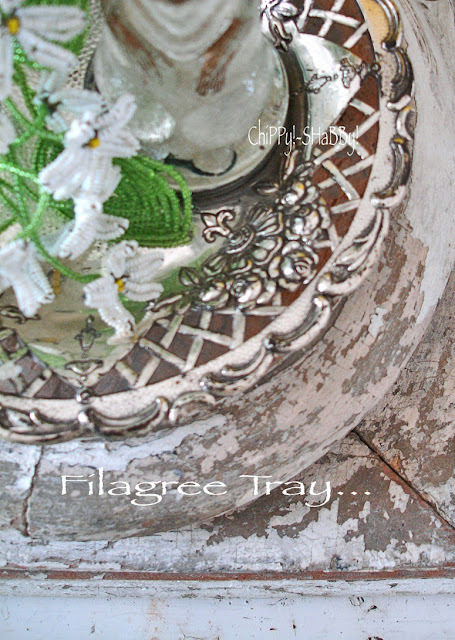 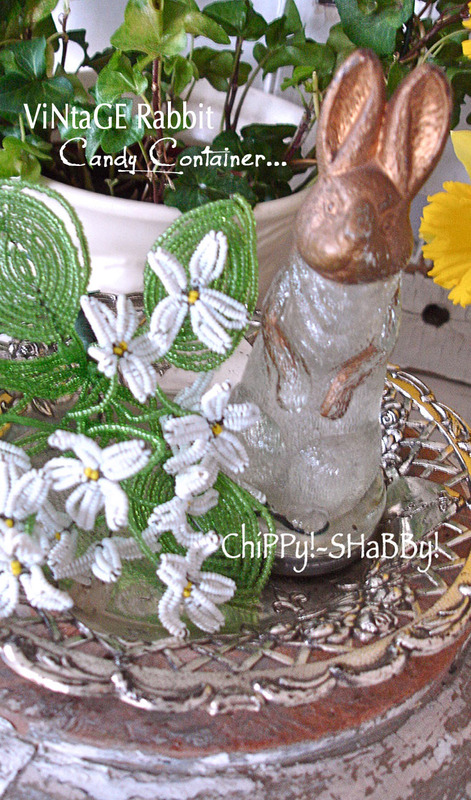 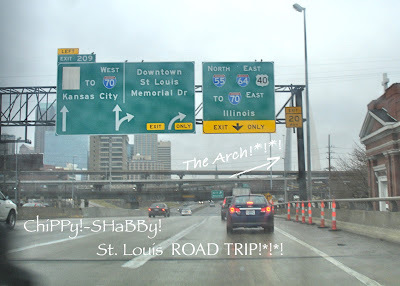 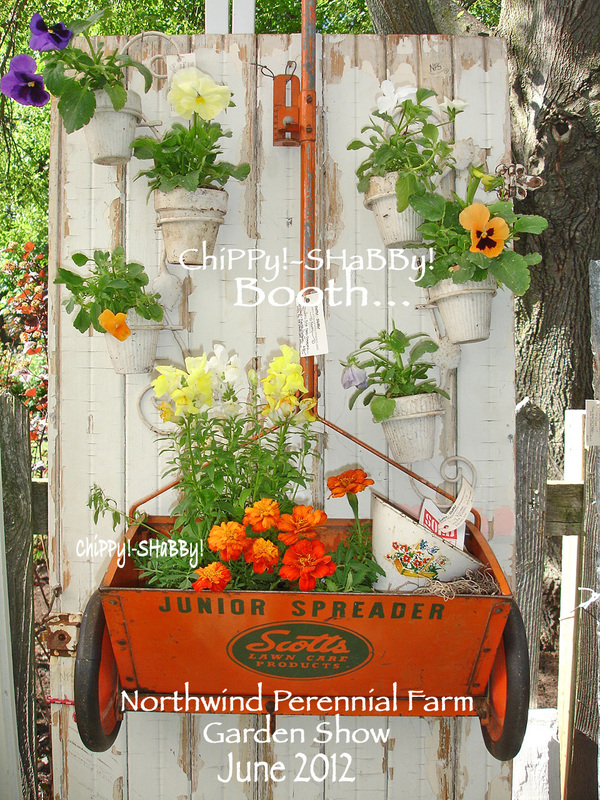 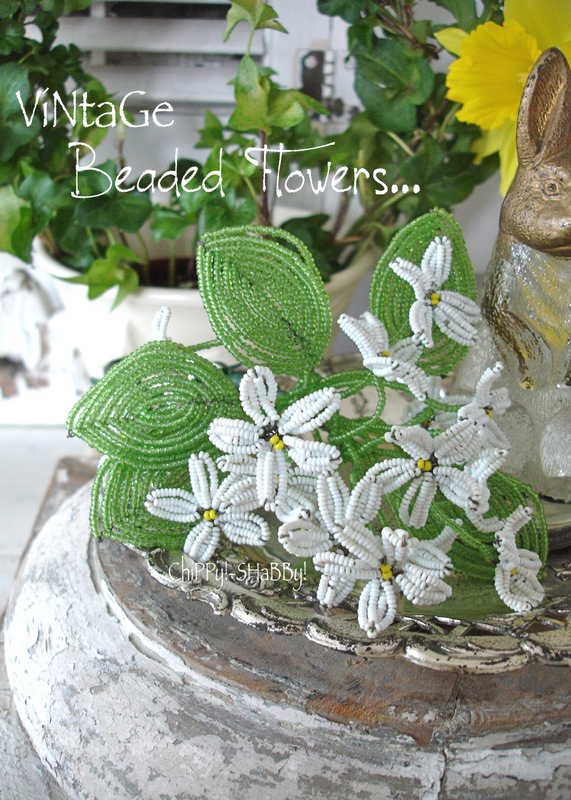 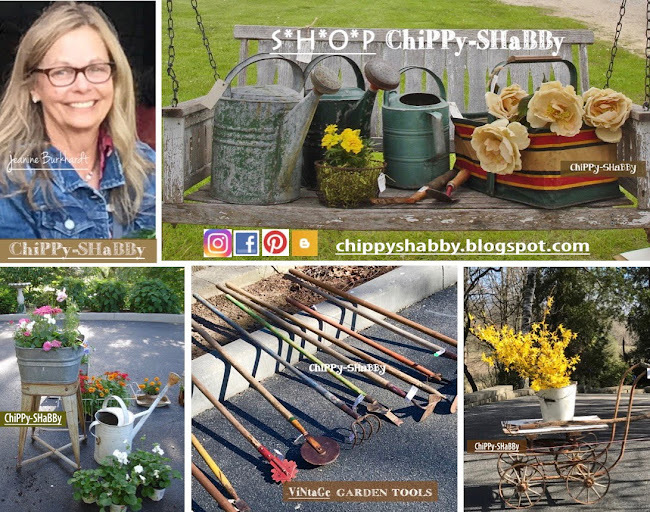 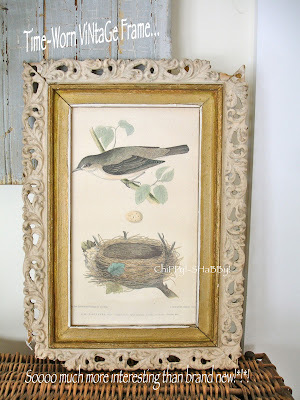 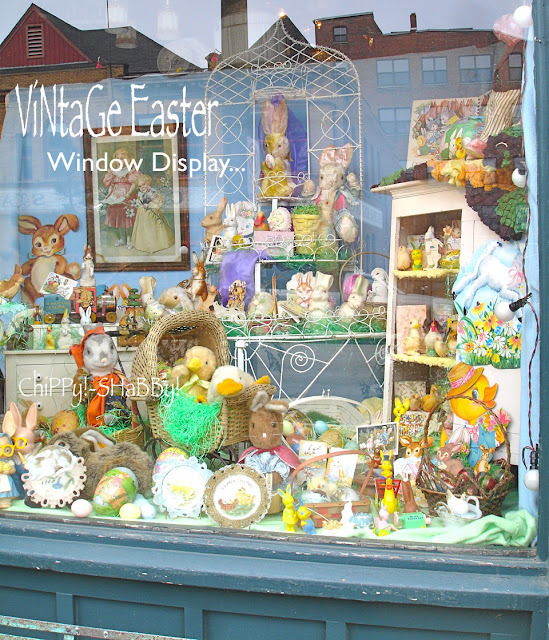 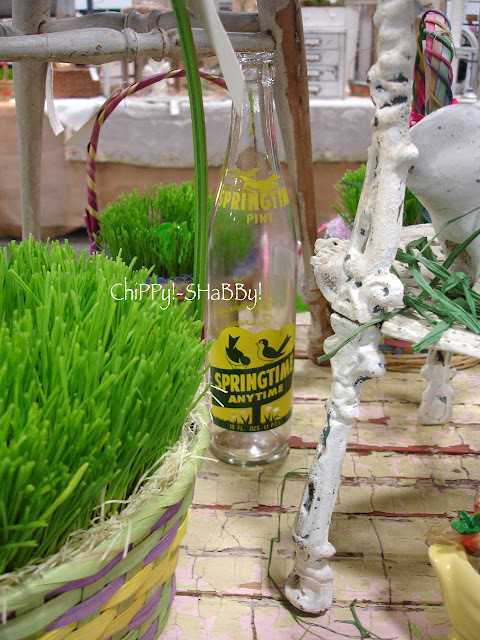 Easter Greetings ~ ChiPPy!-SHaBBy! 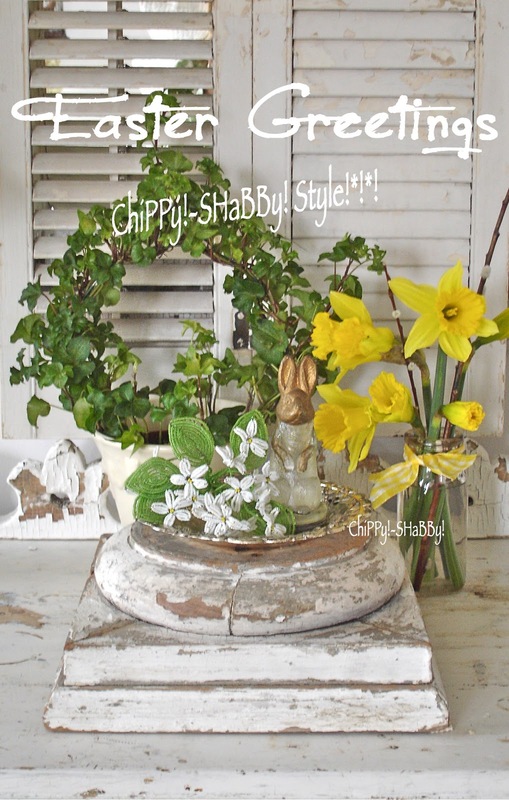 Style!*!*! 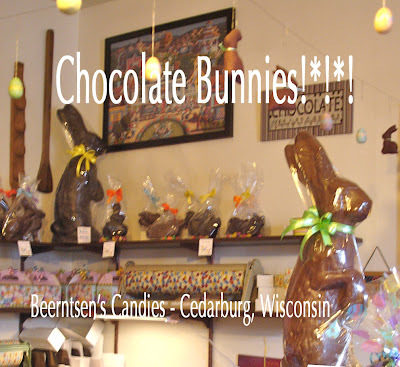 Our Local "Old-Fashioned" Candy Store!*!*! 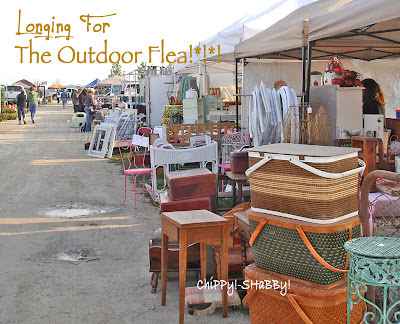 Longing for the OUTDOOR FLEA MARKETS!*!*! LAST YEAR at this time I had "PaNsiEs" potted on our front porch!*!*! Mentally and physically I have just had it with these STILL Foot-Deep Mountains of FROZEN SNOW here in Wisconsin... 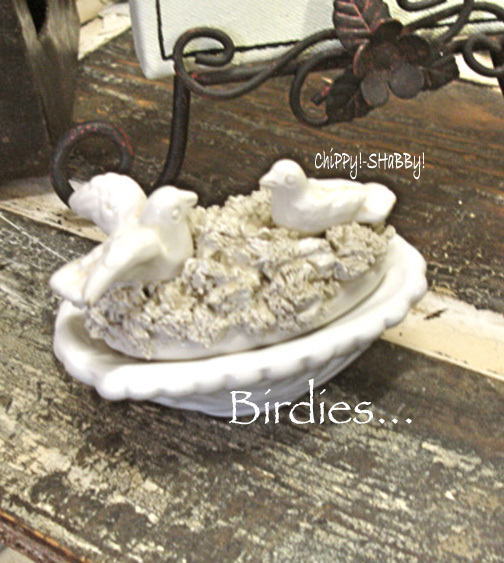 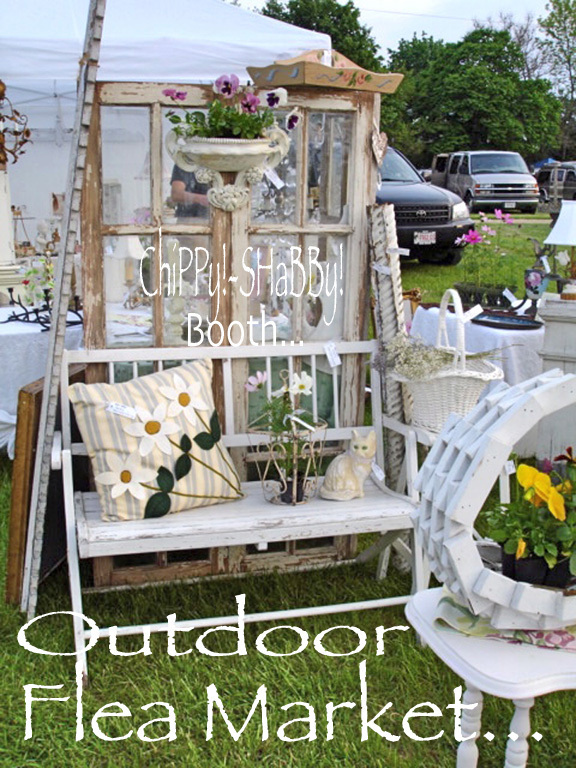 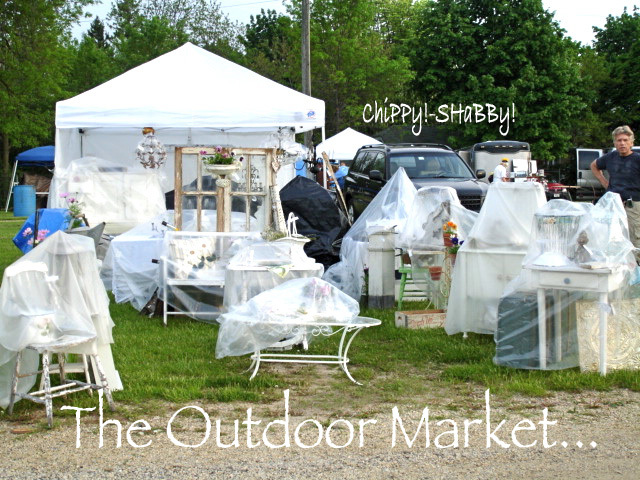 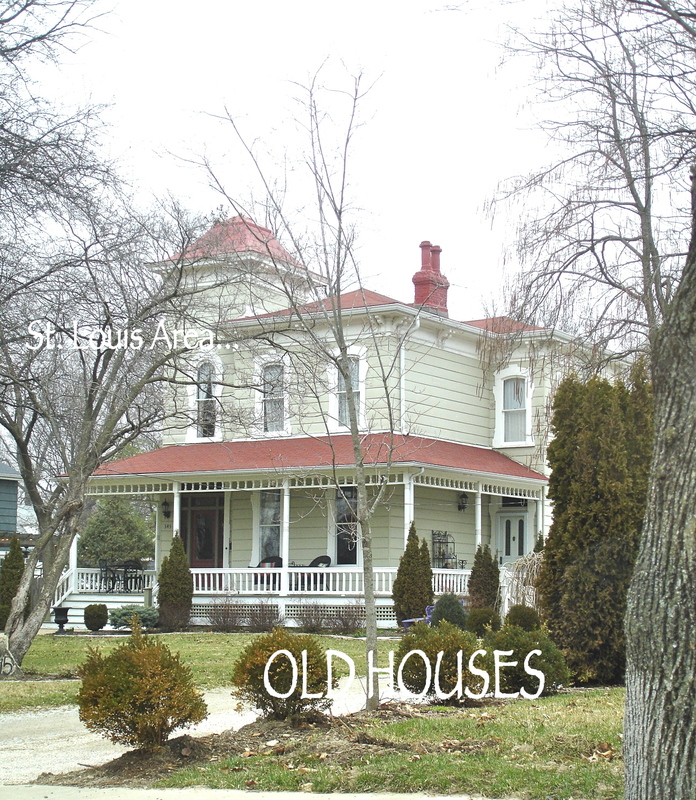 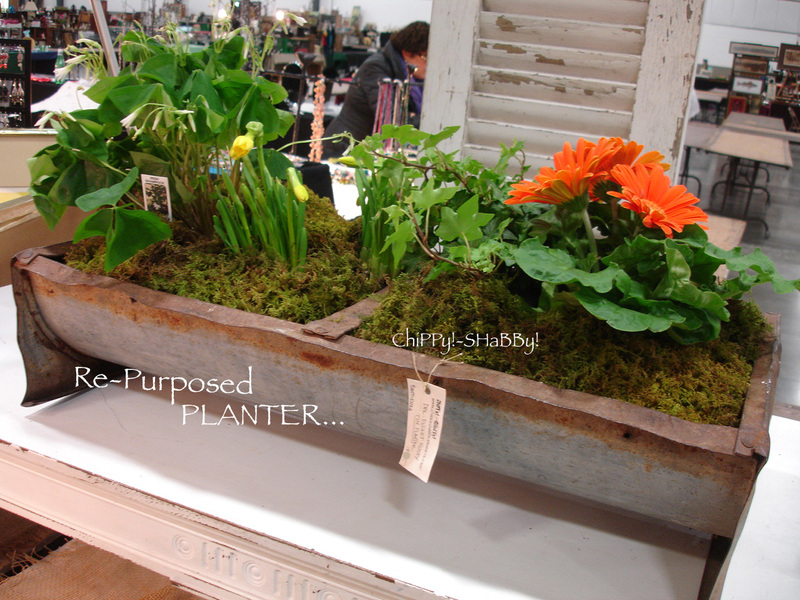 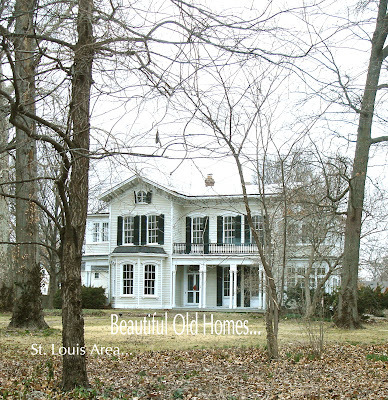 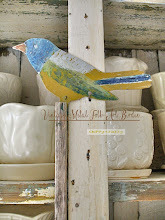 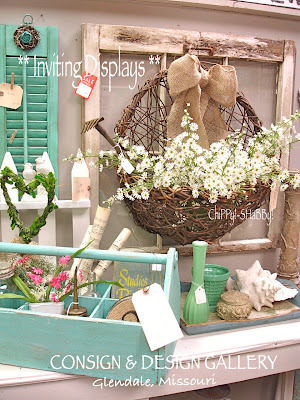 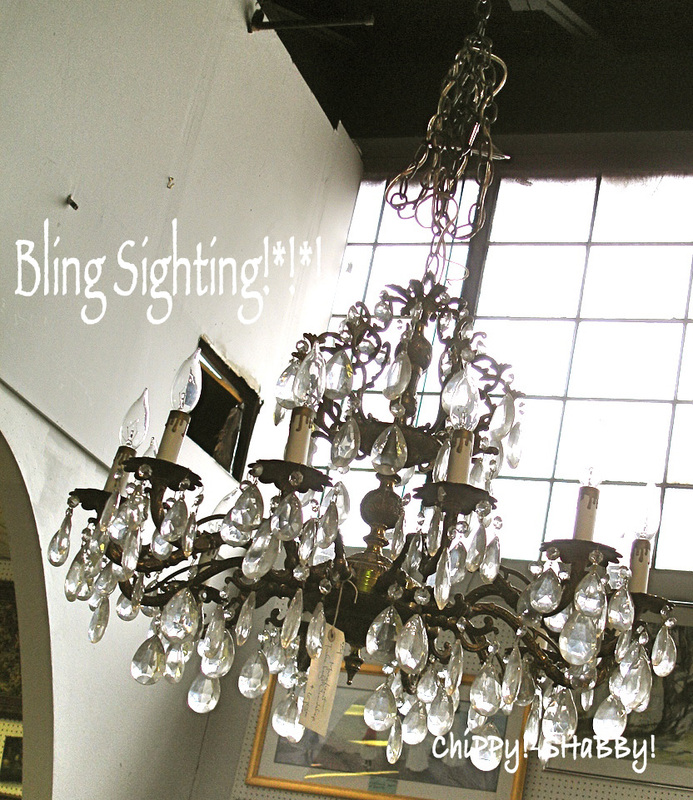 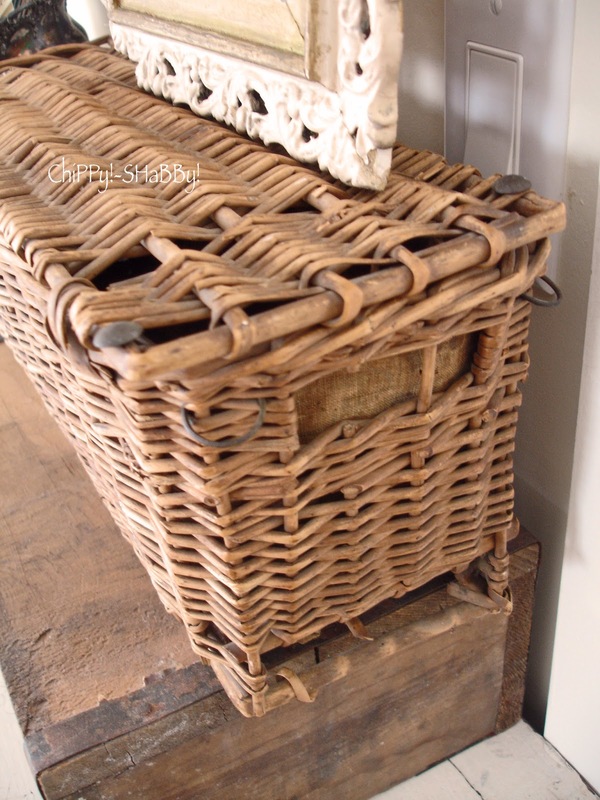 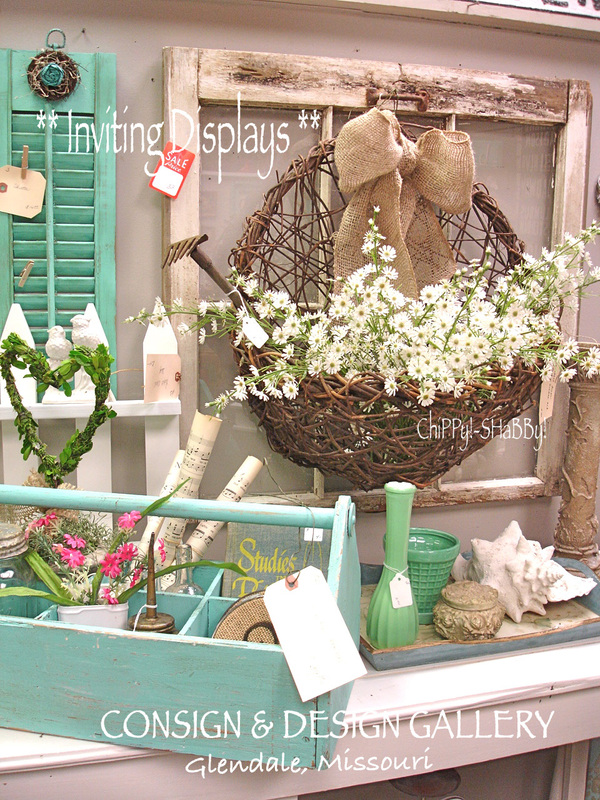 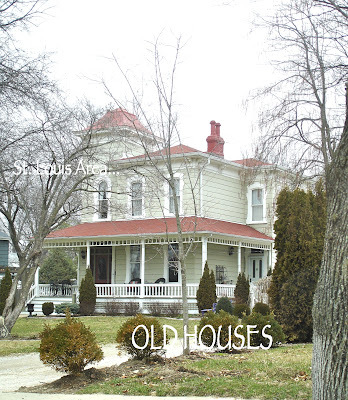 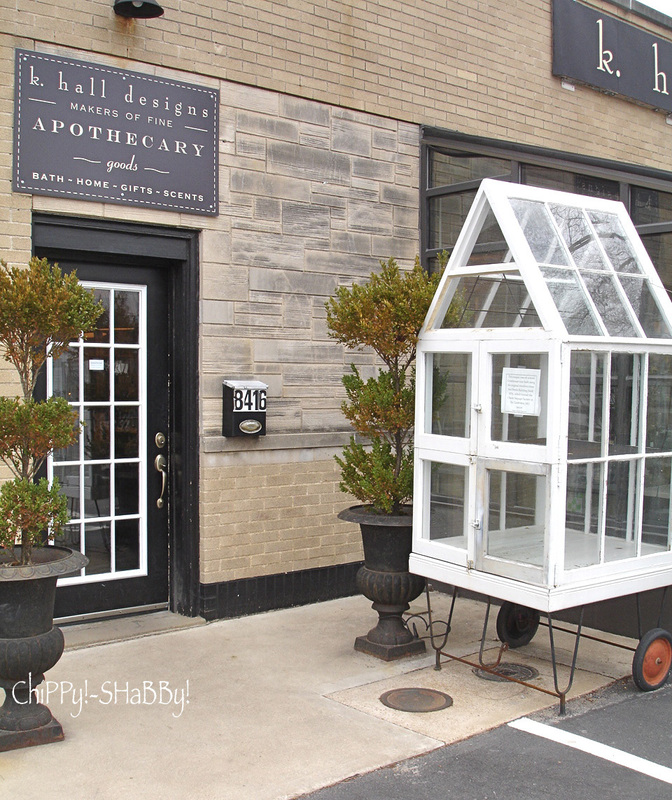 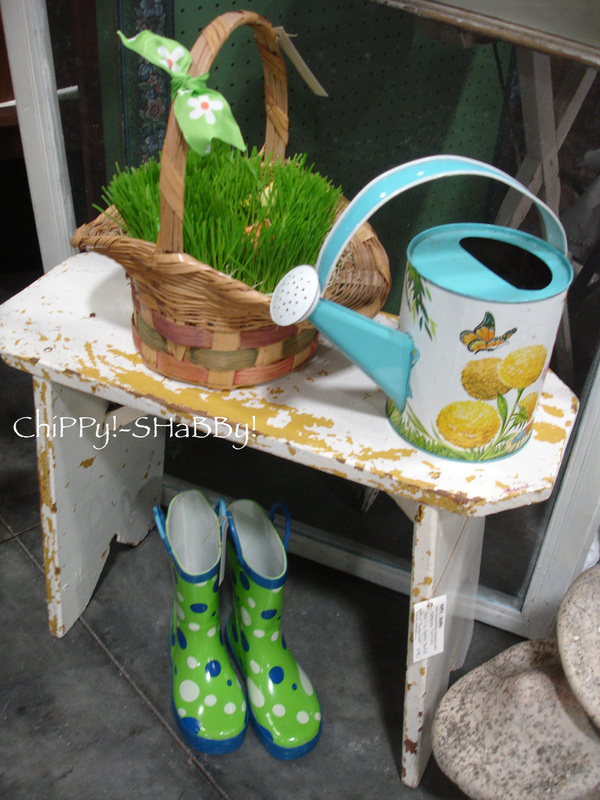 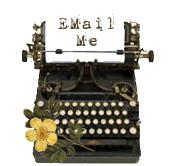 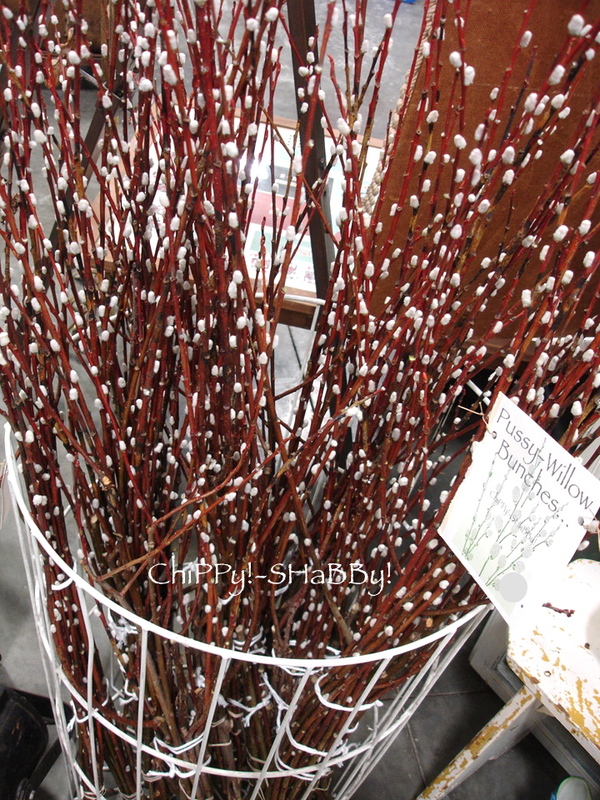 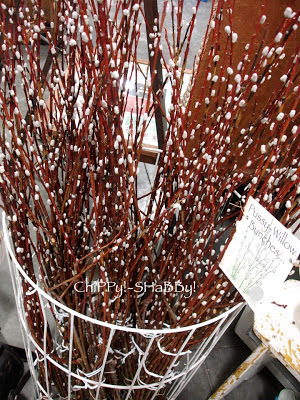 I sooooo want to/need to - get enthused about **SpringTime** SHaBBy Selling ~ ESPECIALLY OUTDOORS!!! 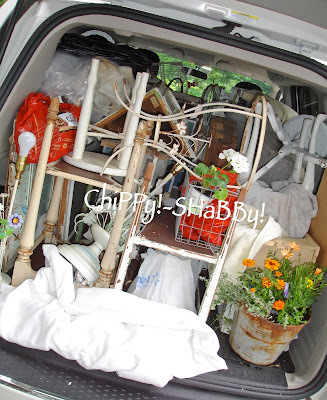 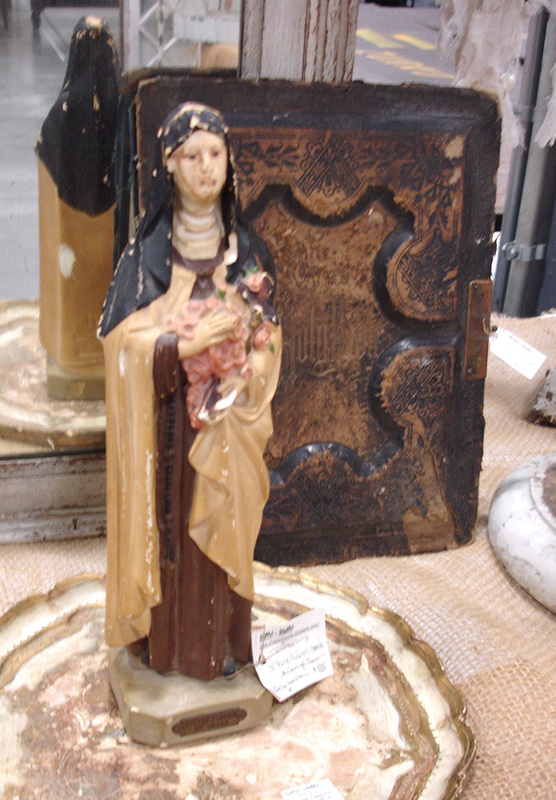 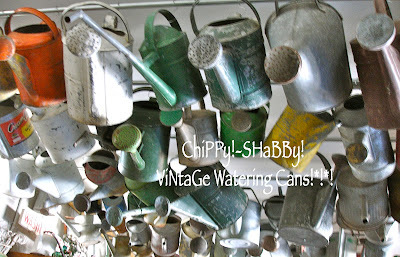 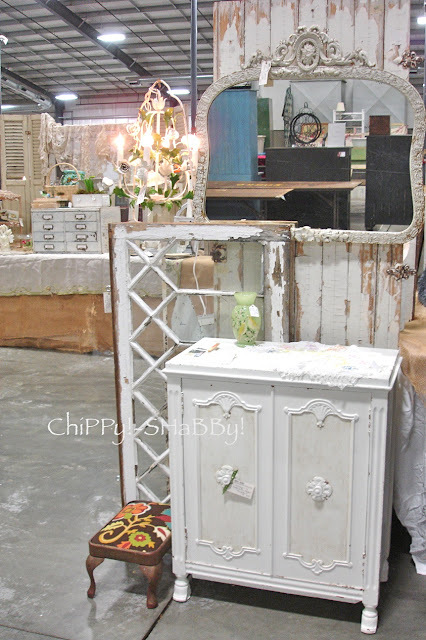 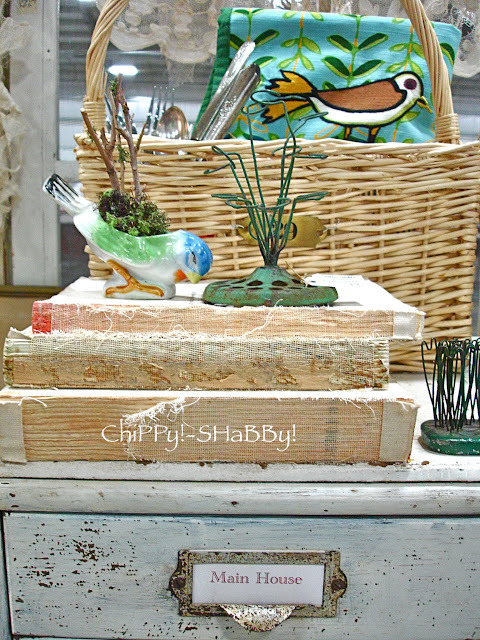 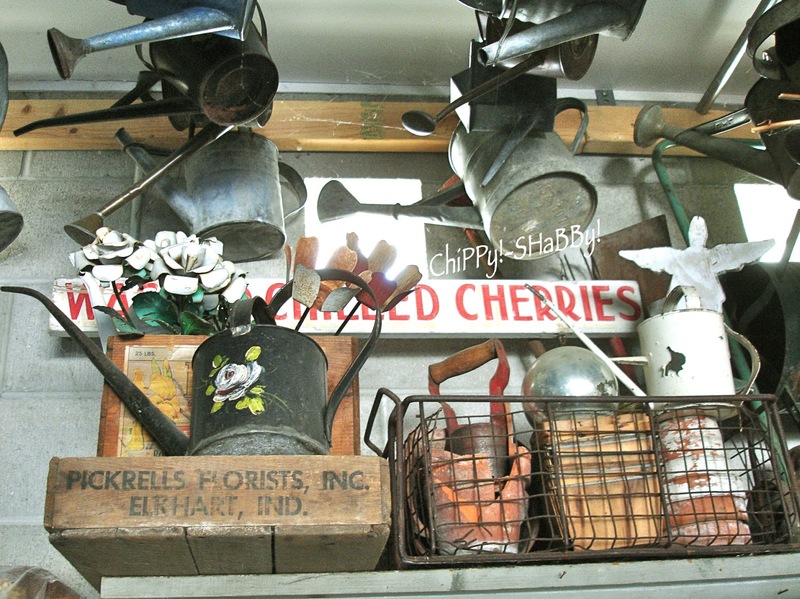 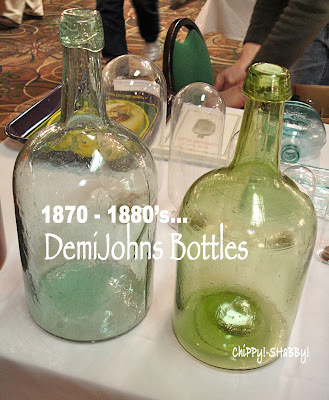 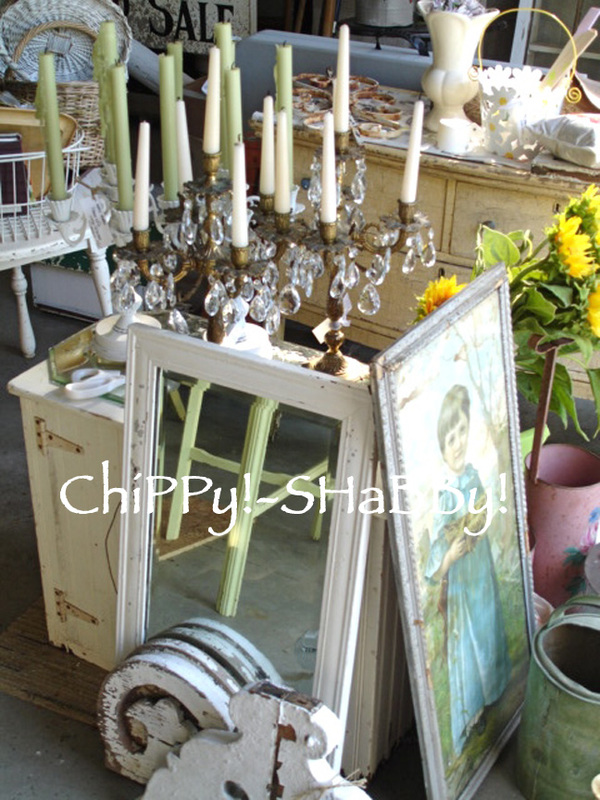 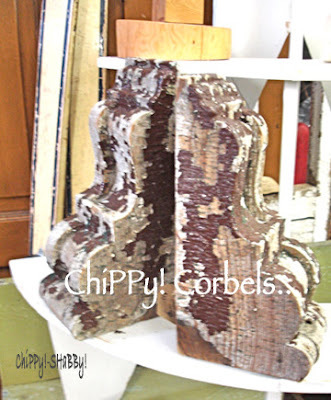 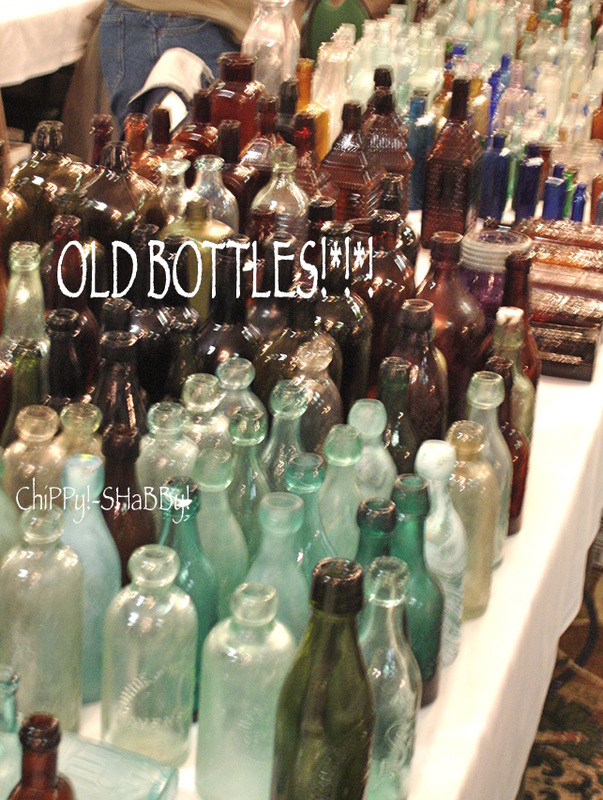 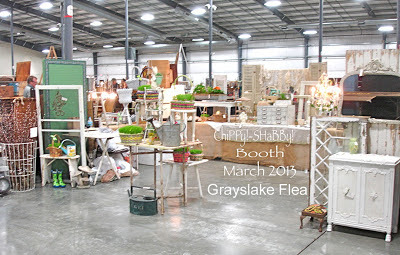 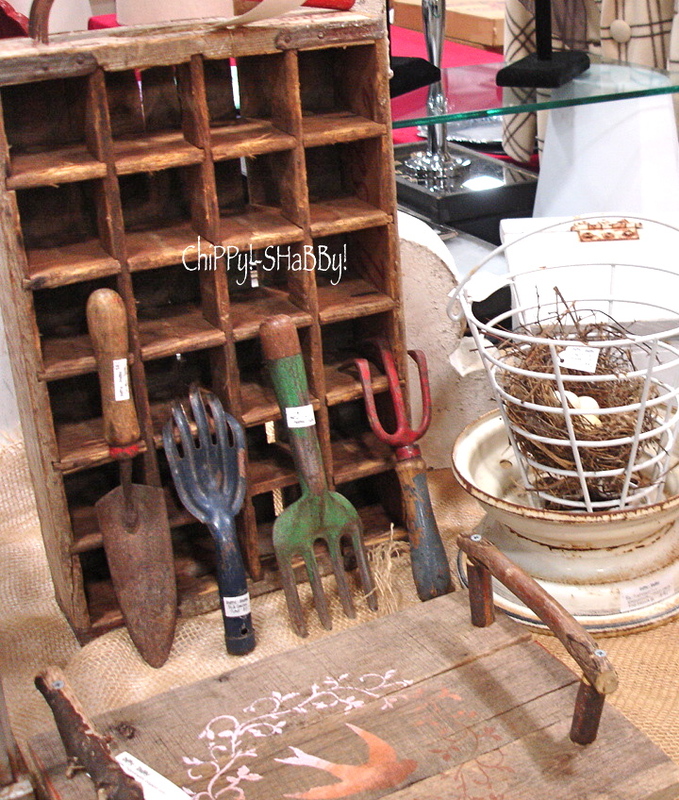 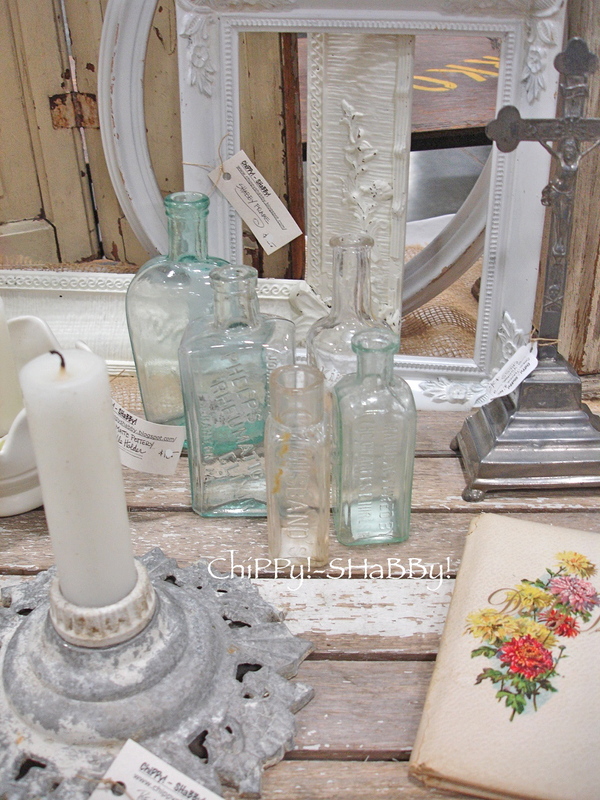 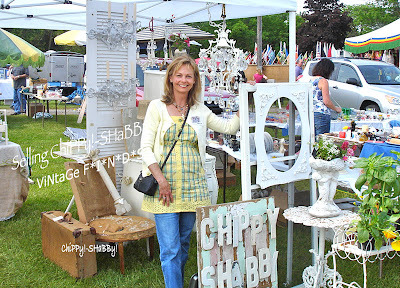 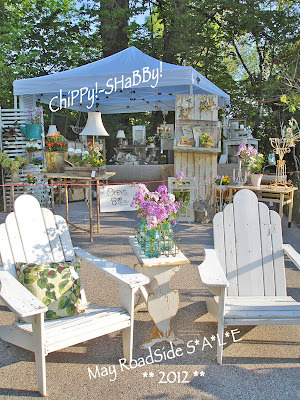 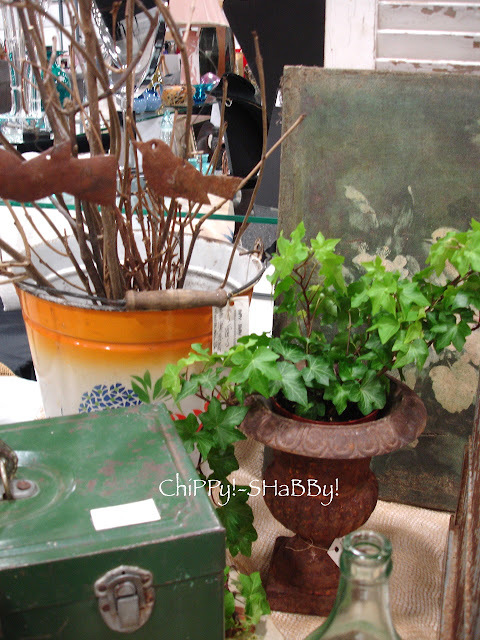 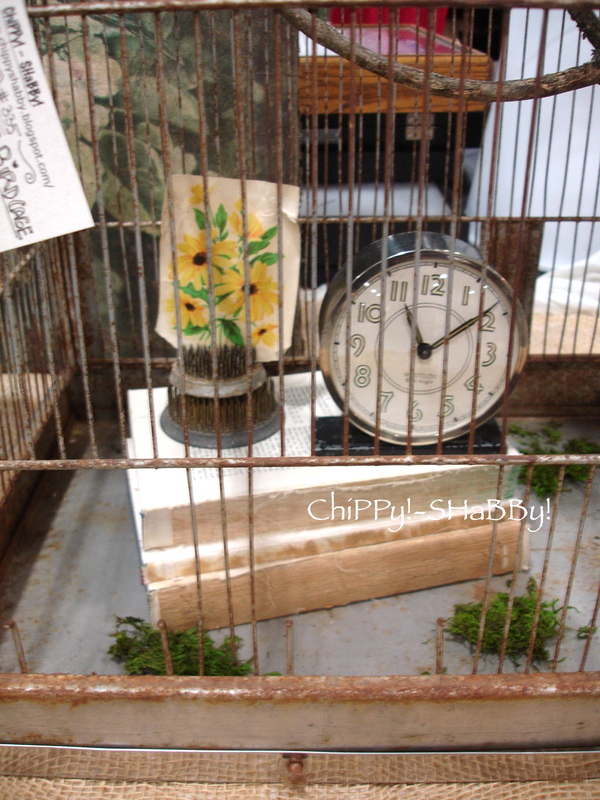 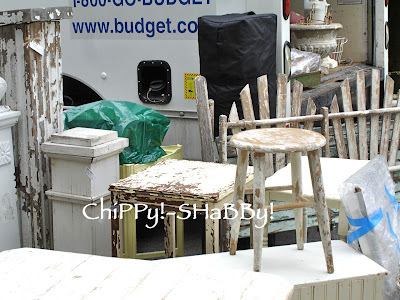 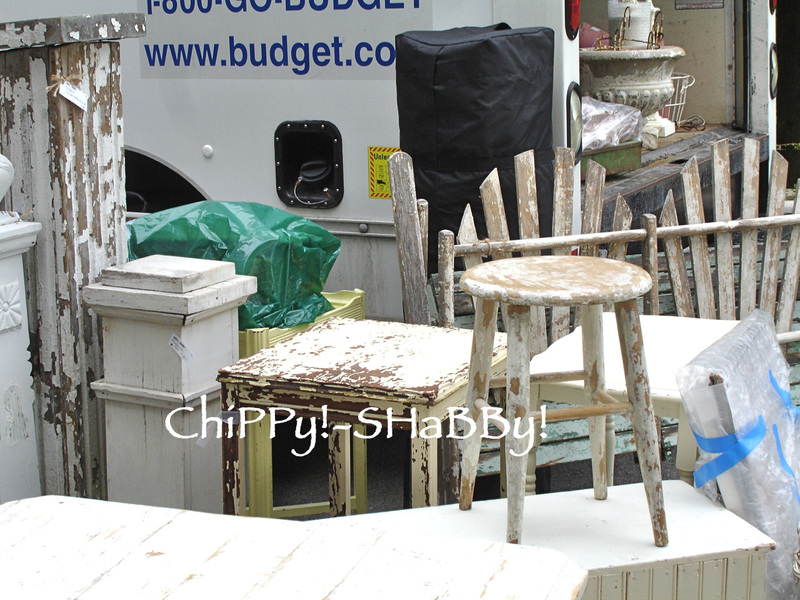 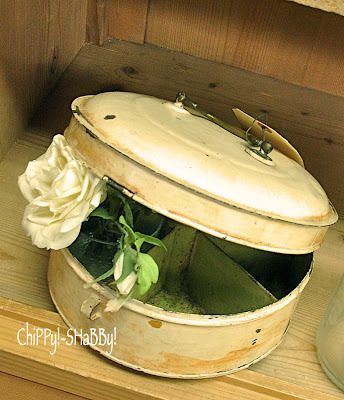 SOOOOO ~ to give myself the "nudge" I NEED, I've been going through memory lane with Flea Market pics & ChiPPy!-SHaBBy! 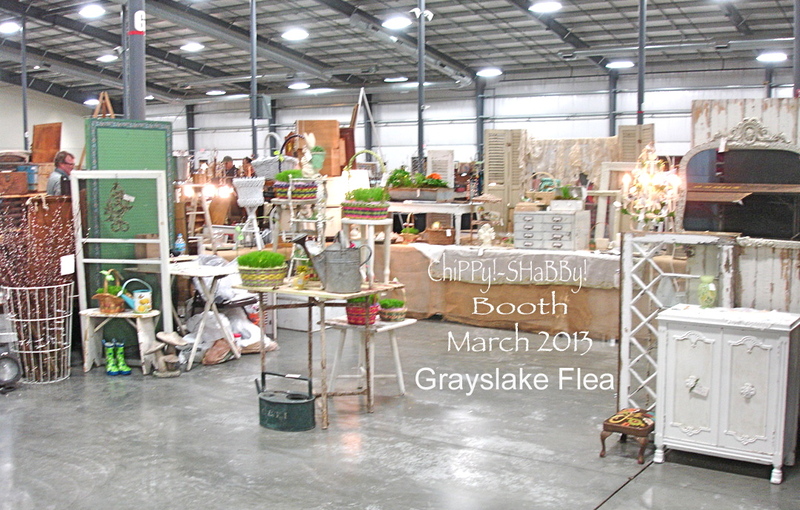 Shows/SaLes... - It REALLY IS just around the corner!*!*! at an outdoor flea - with FaB Weather!*!*! 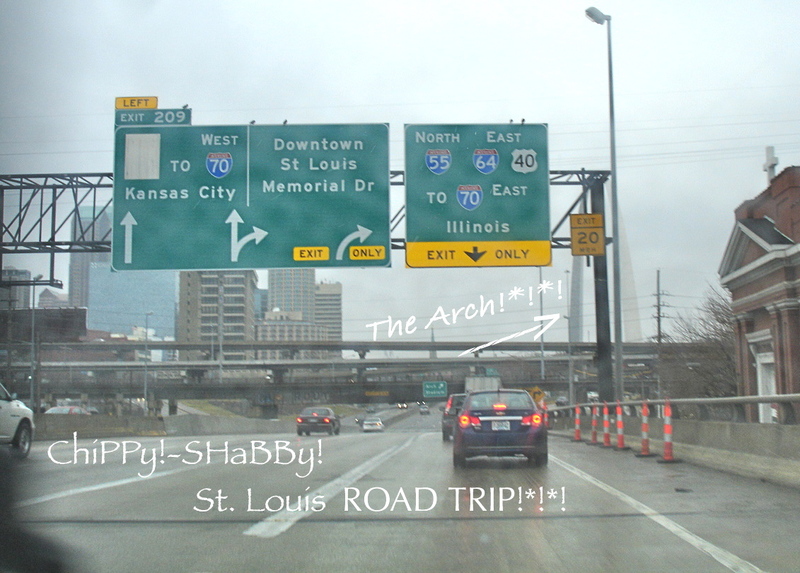 Sooooo Thankful when I SEE THIS!*!*! 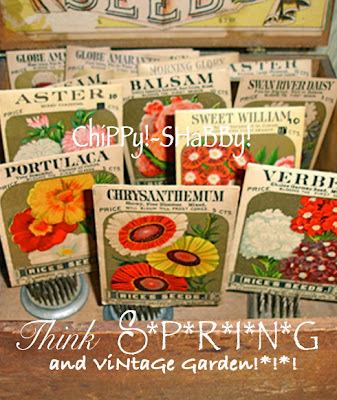 AT least the SUN is out ToDAy!*!*! OutDoor Flowers ~ Soon???? 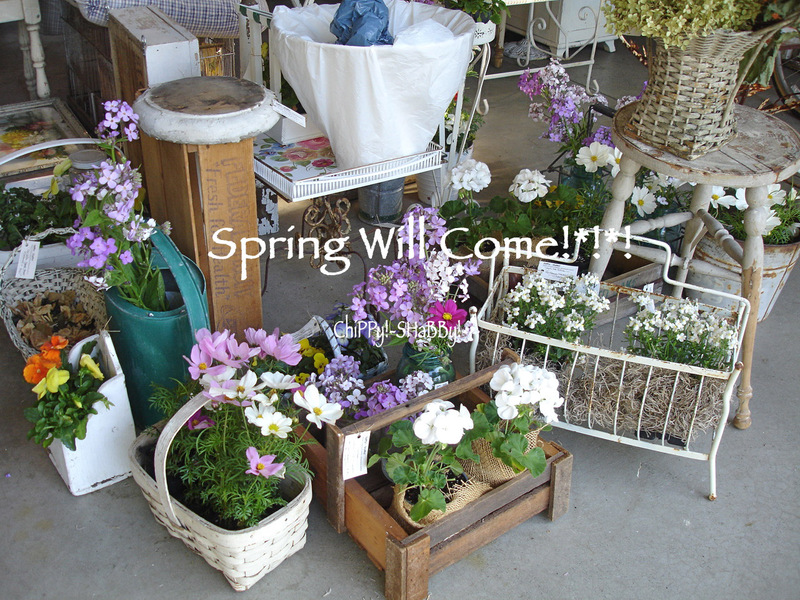 - Hope So!*!*! 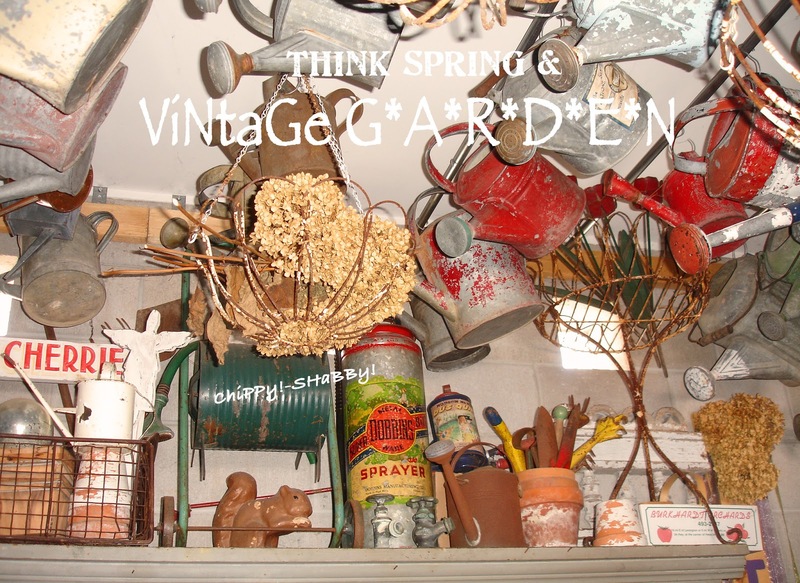 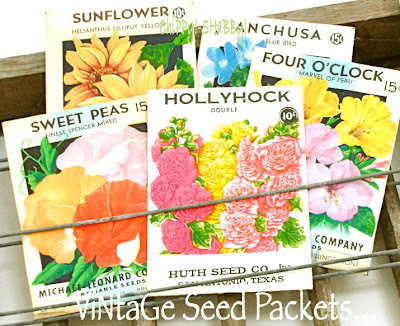 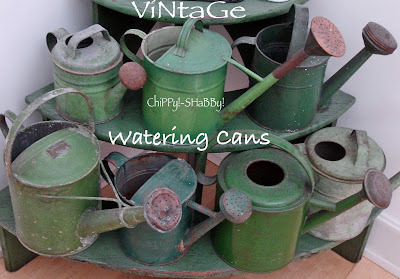 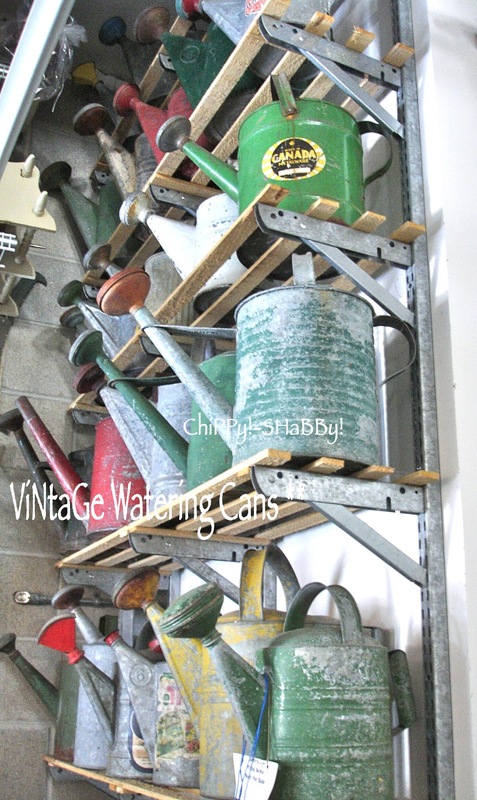 1st Day of S*P*R*I*N*G - Think ViNtaGe GARDEN!*!*! when I lived in Nevada of all places!*!*! The SHaBBy ShoPPing was AwEsoMe!!! Besides our regular "Antique Stops"
But it definitely had a look!!! Really Fun Junker ReSaLe Shop!*!*! 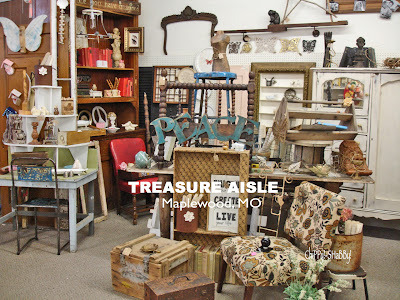 I LoVeD this Place and would definitely shop it on a weekly basis - for the thrill of the hunt ~ NEVER KNOWING what you might find digging through this and that!*!*! 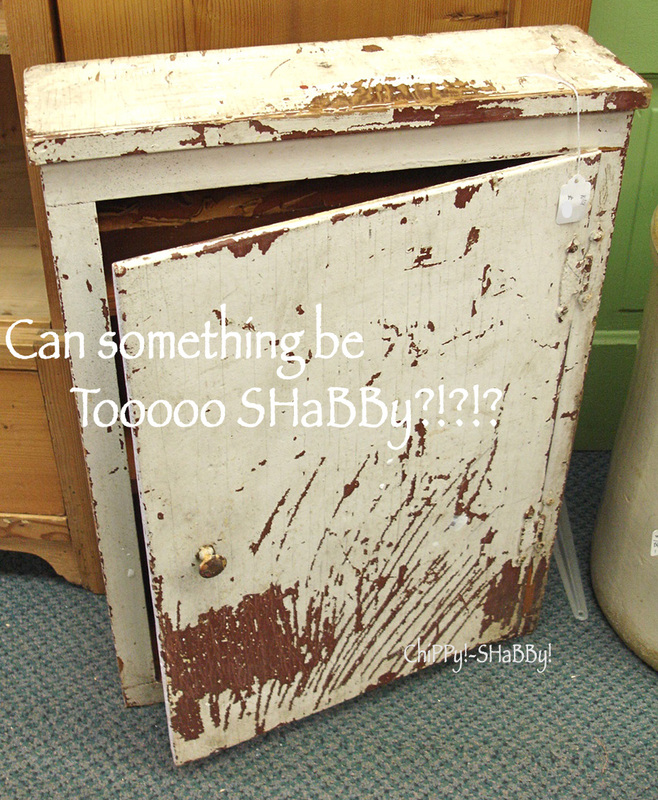 **Contrived SHaBBies** I just had to stop in this Store!!! are still looking for a good home!*!*! 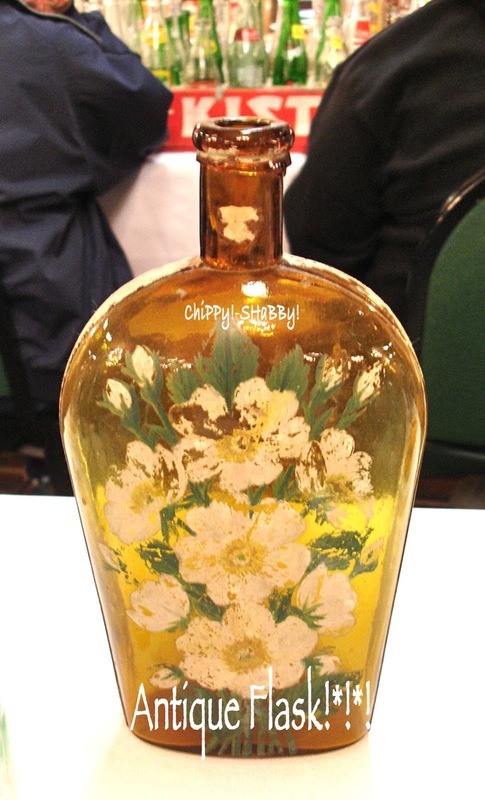 Frog Husband Netted this antique flask for me!!! 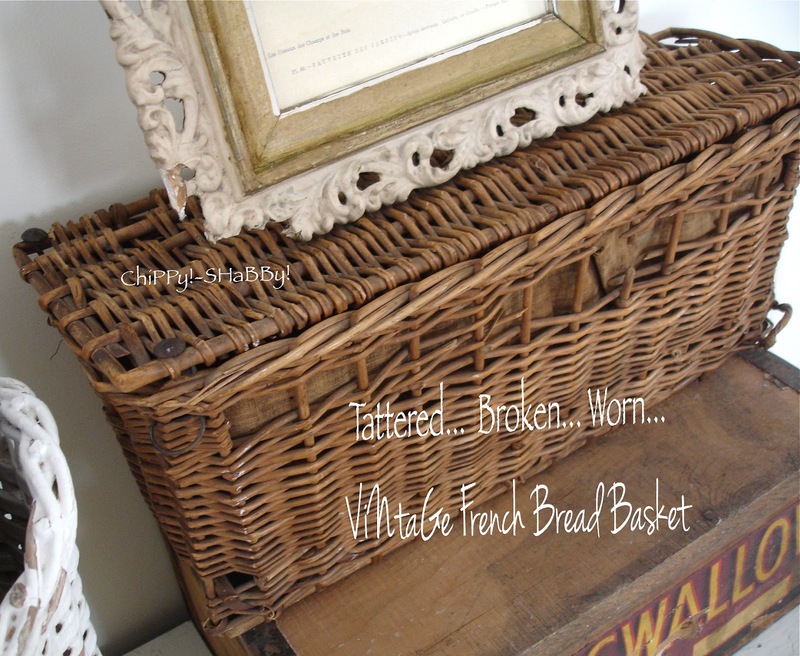 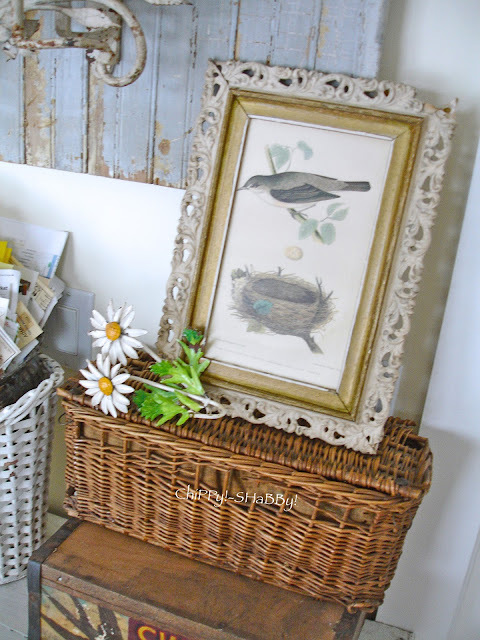 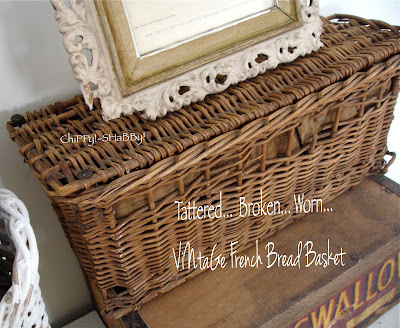 ImPeRfeCtioNs... Crude ViNtaGe Frame & Basket!*!*! 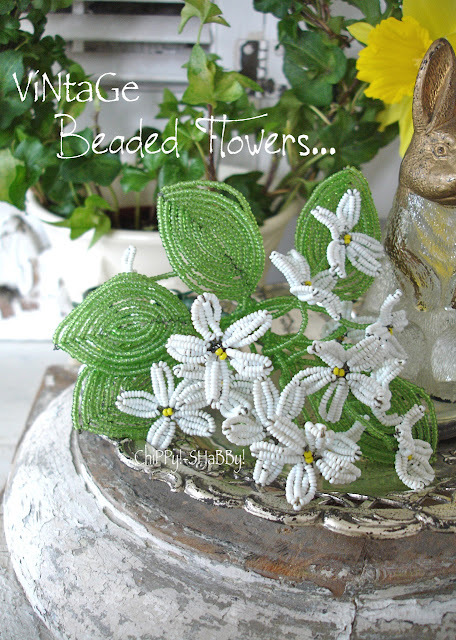 Beauty is in the eye of the beholder!*!*! 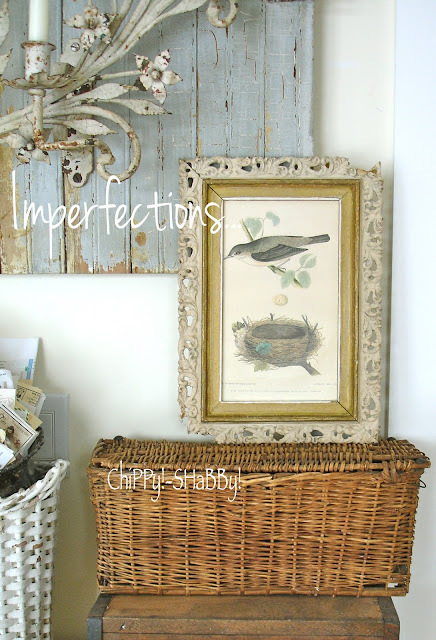 I just LoVe the Old FRAME'S ImPeRfeCtiOns!*! *!